Share the post "RESTORATION OF THE GALERIE DES CARROSSES"
The Coach Gallery of the Palace of Versailles, a real treasure, has just reopened its doors in the King’s Great Stables built by Jules Hardouin-Mansart between 1679 and 1682. It is home to horse carriages dating from the Ancien Régime, the French Empire and the Restoration. At the cutting edge of technology, this exhibition allows us to discover true masterpieces: ranging from royal carriages to small coaches belonging to Marie-Antoinette’s children and with an incredible collection of fantastical sledges, it is thus one of the largest collections in Europe. 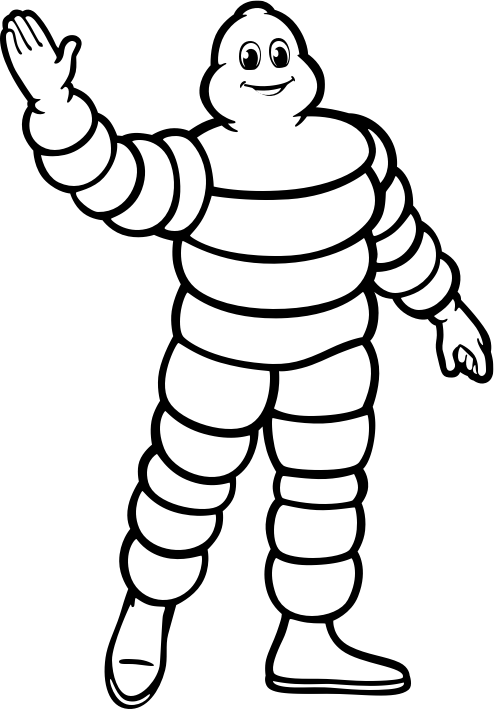 The Michelin Corporate Foundation, which places mobility, culture and heritage amongst its main areas of action, is the sponsor of this restoration project. Its support was an opportunity to highlight the ornamental details of the carriages in a new redesigned space, including the installation of an accessible gateway for persons with reduced mobility. Multimedia tools (digital tablets, video screens) enrich the exhibition by offering a virtual 3D visit of the insides of the Coach of the Duke of Bordeaux’s baptism and of the Coronation Coach, or extracts of documentary films evoking the world of carriages. The reopening of May 9, 2016 allows everyone to discover or rediscover this collection of exceptional richness.